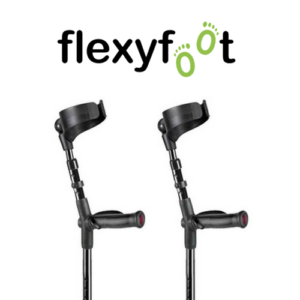 Flexyfoot Closed Cuff Crutches are available as a pair (Left & Right) crutches, or a (single left) crutch or a (single right) crutch. 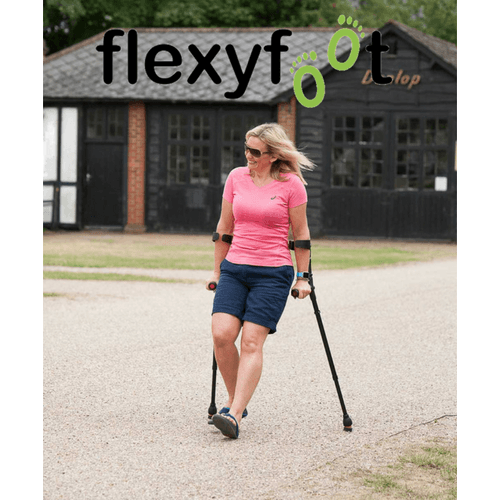 The Flexyfoot Closed Cuff Soft Standard Grip Crutch is manufactured in a stylish matte black, textured finish and also include the Flexyfoot Ferrule fitted as standard. 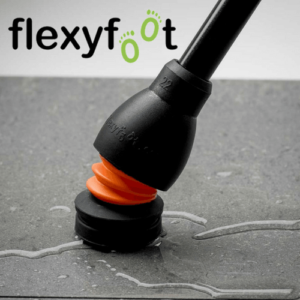 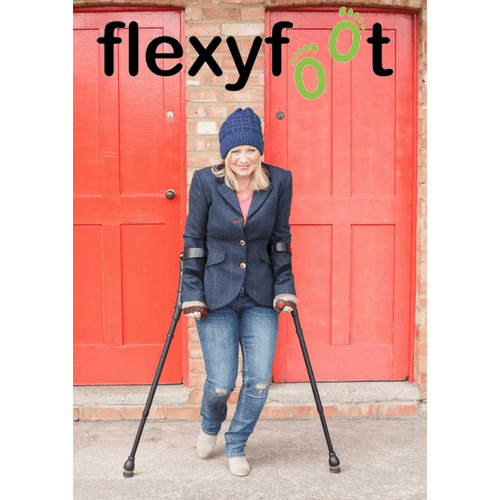 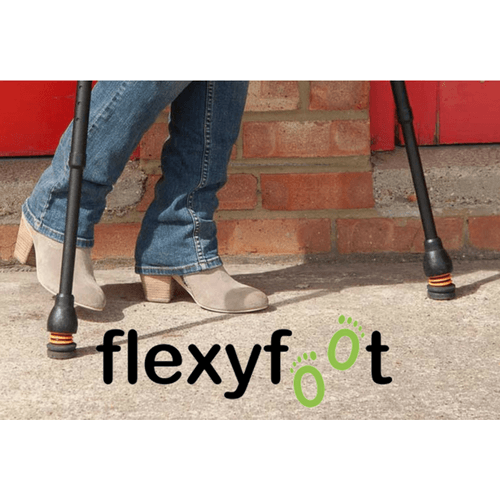 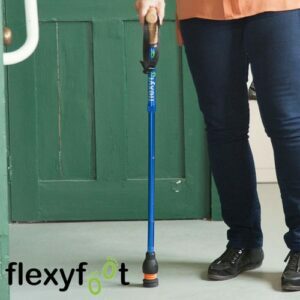 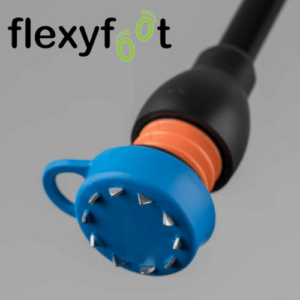 What are the benefits of using the Flexyfoot Closed Cuff Soft Standard Grip Crutch?